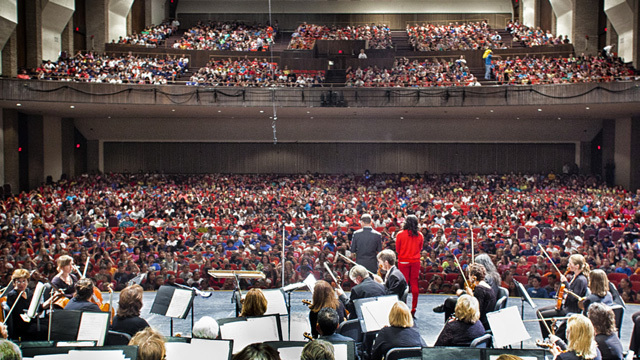 The full orchestra performs these concerts at Tucson Music Hall. An engaging theme is explored each year for over 10,000 3rd–8th graders each year. TSOL members usher for these events.